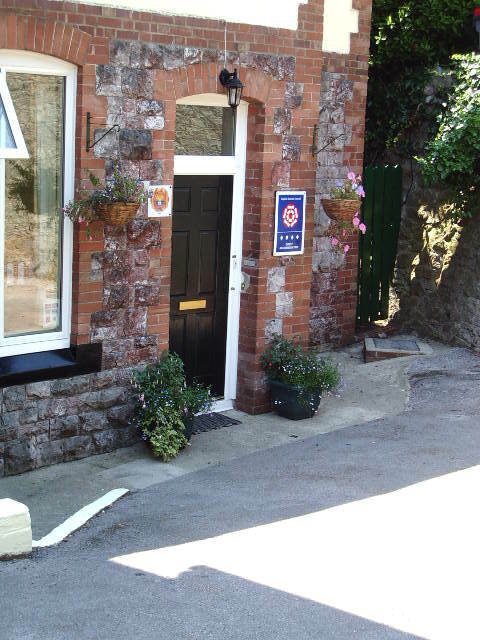 Previously awarded the Southwest Tourist Board GOLD STANDARD for highest rating, Trish and Peter, the new owners, aim to maintain that high standard. 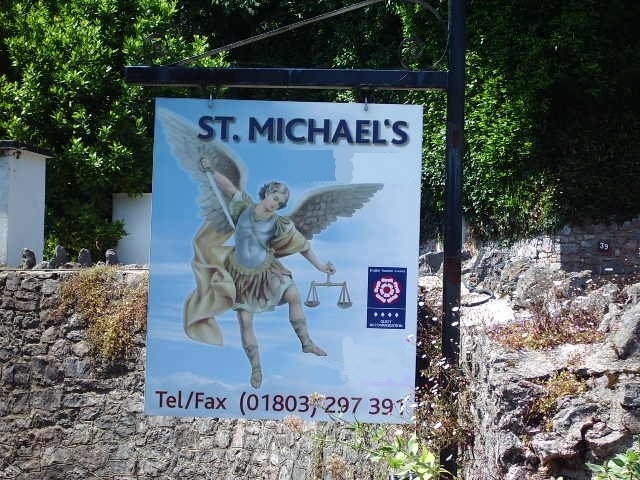 St Michael's is proud of its central location, splendid sea views, and large, bright, well-appointed rooms. 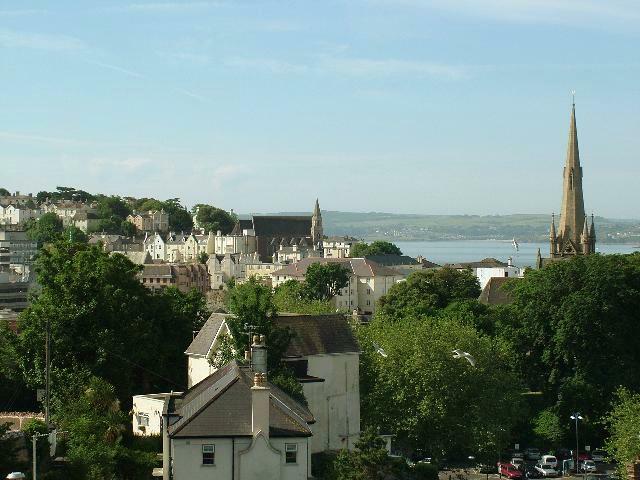 St. Michael's is a fine detached house within its own walled grounds on a quiet residential terrace just above Torquay. 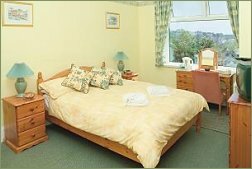 We are 5 minutes walk to Torquay town centre and 10 minutes walk through town to the beach and seafront. 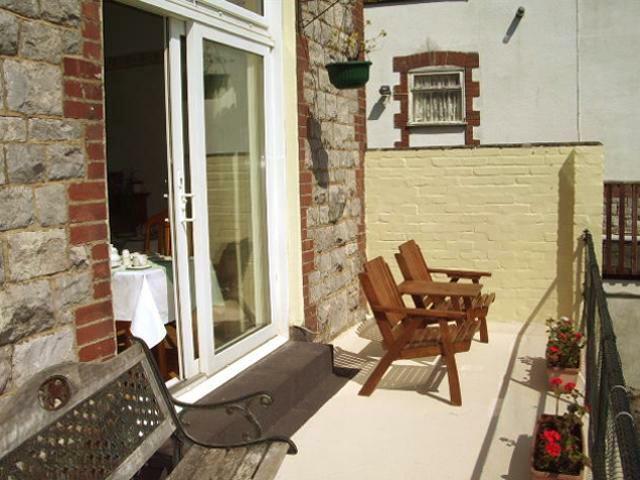 St. Michael’s features a delightful open-air sun terrace; an extensive back garden for sunbathing or quiet contemplation and the large bay windows offer panoramic vistas of Torbay. 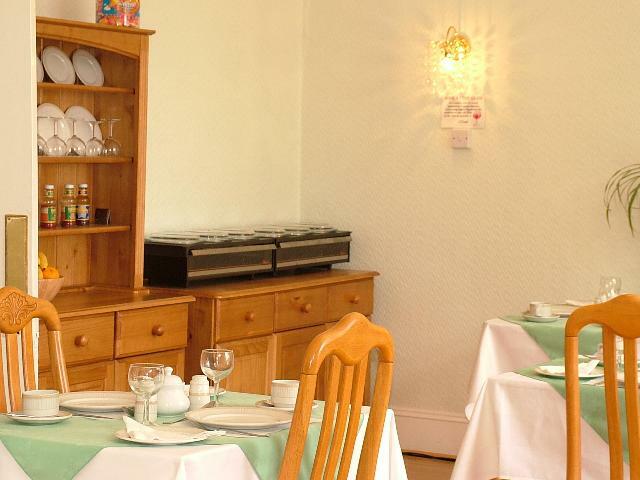 We serve up a traditional full English and continental breakfast every morning and evening meals are available on request. 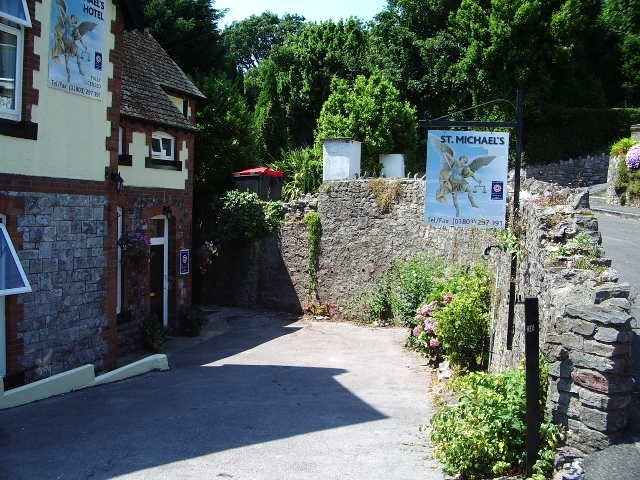 There is secure car parking in the hotel grounds as well as opposite St Michael’s at the Ash Hill Inn, which serves up food every day. Relax on our sun terrace overlooking the bay and savour the salty sea air and mild coastal breezes. 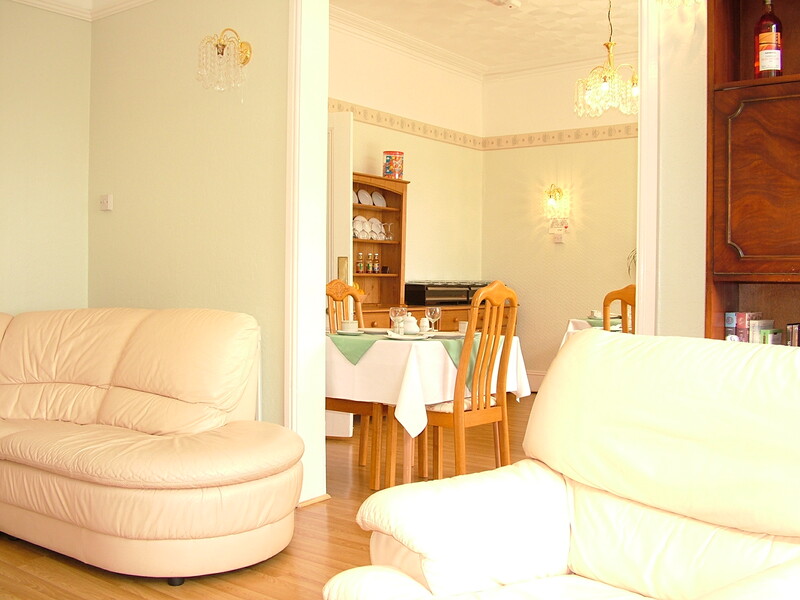 Most of all, enjoy our home-cooked food and warm hospitality. St. Michael’s awaits to welcome you and make your holiday or business visit a memorable one. You are welcome to bring your own alcoholic drinks and we’ll do the rest! ALL PHOTOS are exactly as the hotel appears today and all sea views are precisely what can be seen from the south side of hotel.This includes lounge, dining hall, sun terrace and all south-facing bedrooms.